The boys' volleyball team poses for a photo. Photo courtesy of Chamblee Boys' Volleyball Team. A boys’ volleyball team is just one on a list of many things that make Chamblee Charter High School unique. 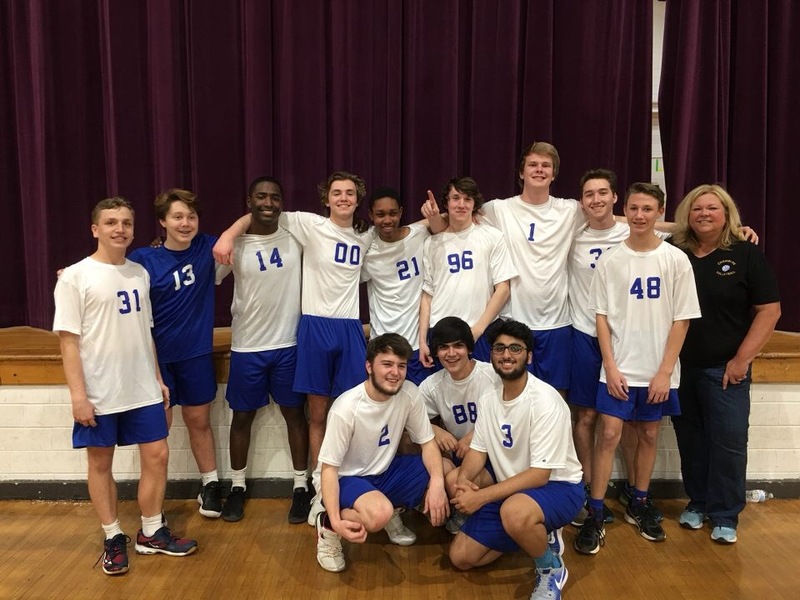 Three years ago, student Christian Vanleer spearheaded an initiative to bring a boys’ volleyball team to Chamblee, just a year after an official men’s league was formed at Johns Creek High School. Now, in 2019, that team is thriving. “Our roster is up to 14 this year, which is more than we’ve had in previous years,” said Lorri Reynolds, the coach for both women’s and men’s volleyball at Chamblee. Reynolds thinks many of the players came to the team after playing powderpuff volleyball during homecoming week. Jordany Zamor is one of the boys who joined after playing powderpuff. “Playing powderpuff was sort of a free trial and I totally took the bait,” said Zamor. This year, the team gained several players. Senior Henry McKlin, who played volleyball his sophomore year, is one of them. “I’m really tall and felt like I should do something with my height,” said McKlin, on why he decided to join the team. So far, McKlin is enjoying his experience on the team. 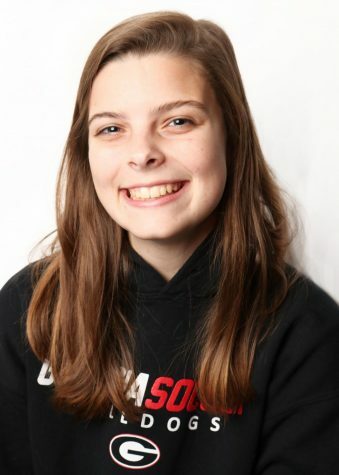 “It’s a fun group and I’m happy to play volleyball with them,” said McKlin. Nathan Whatley, a senior, likes the team dynamic. 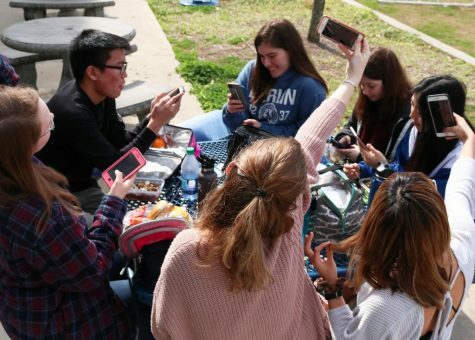 “We all get along really well because most of us were already friends, so we joke around,” said Whatley. Sophomore Mason Reynolds, Coach Reynolds’ son and an experienced volleyball player, believes that a good team dynamic has benefits on and off the court. “[Getting along and liking each other] helps us a lot in matches and allows us to play well,” said Reynolds. However, the team has had some challenges. Fortunately, there are some experienced returning players, like junior Danny Moloo, who can help out. Moloo believes that, despite the influx of new players, the team looks better than it ever has in previous years. “I think our team is the best it’s ever been,” said Moloo. Already, the team has had four wins and only one loss — to Johns Creek, who was top in the state last year. However, Chamblee plans to challenge Johns Creek for the title of state champion this year. Moloo shares a similar opinion.